Hitachi's oil-free reciprocating compressors use an innovative lip ring piston which results in reduced vibration and hence reduced noise. 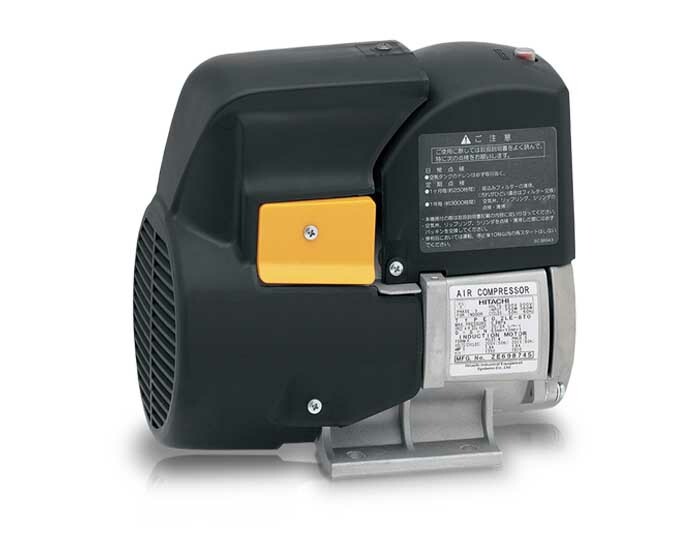 The LE series comes equipped with both the air end and motor together in one compact housing. The LE series is available in both 3 phase and single phase variants.